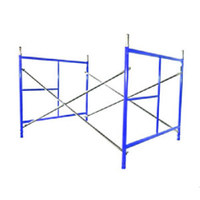 Specification: 5′ x6′ 4&quot;, etc. 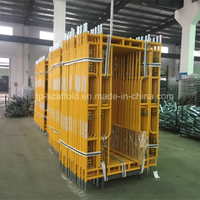 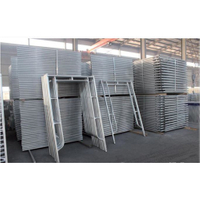 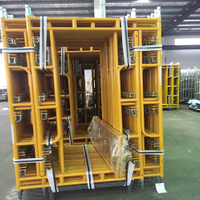 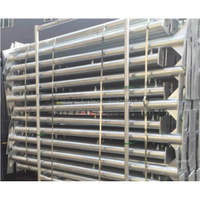 1.Walkthrough scaffolding frame is made of 42.7×2.4mm tubes and 32x2mm tubes ,5'x6'4" or 42"x6'4",etc. 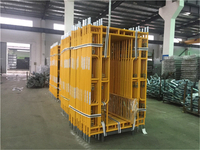 4.Lock options: snap on lock,drop lock,flip lock,fast lock,C lock,V lock,Canadian lock,etc. 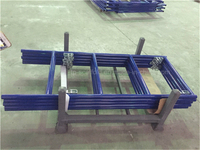 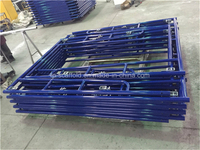 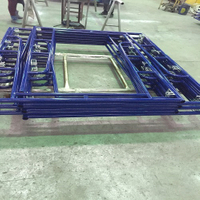 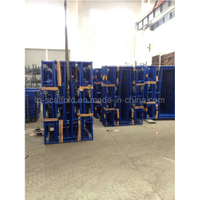 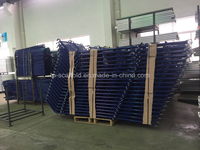 9.If you need some other Frame Scaffolding ,please contact us ,we can customize it for you. 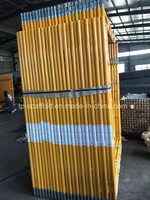 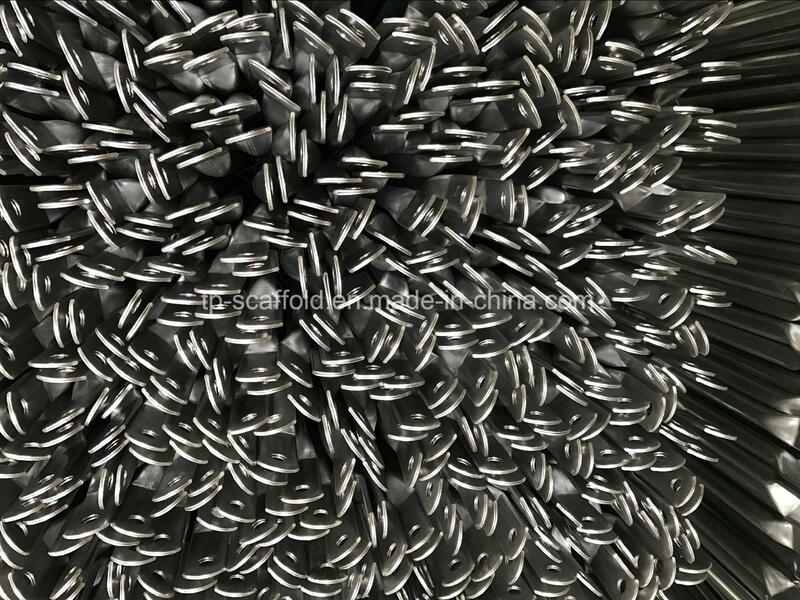 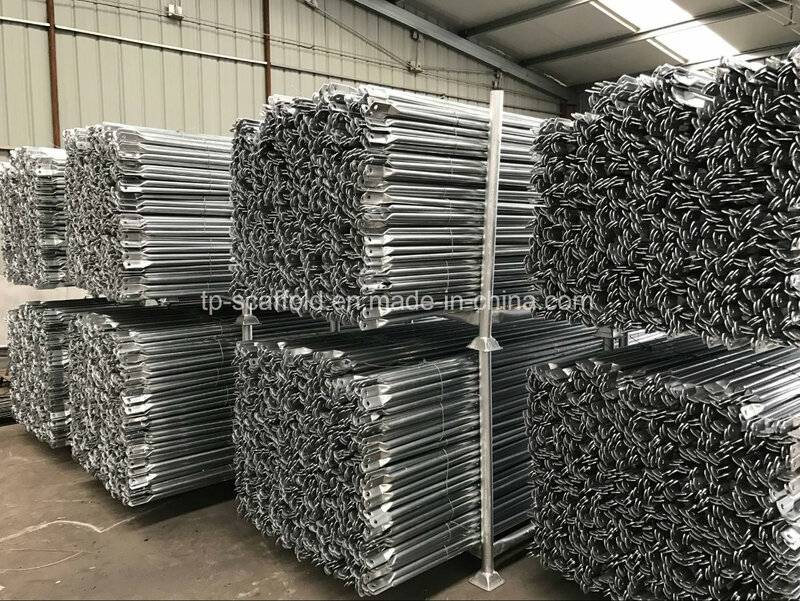 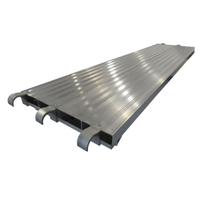 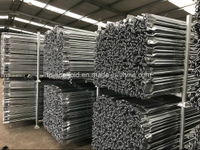 Nanjing Tuopeng Construction Technology Co.,Ltd is engaged in supplying all types of safest scaffolding materials with fast delivery time and competitive prices. 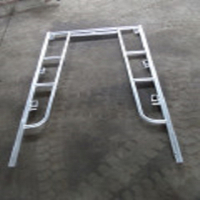 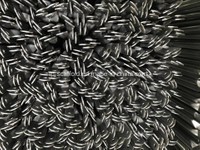 No matter you are distributors, contractors, or factories, you will always find what you need from us. 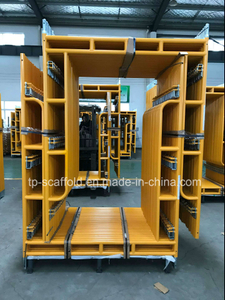 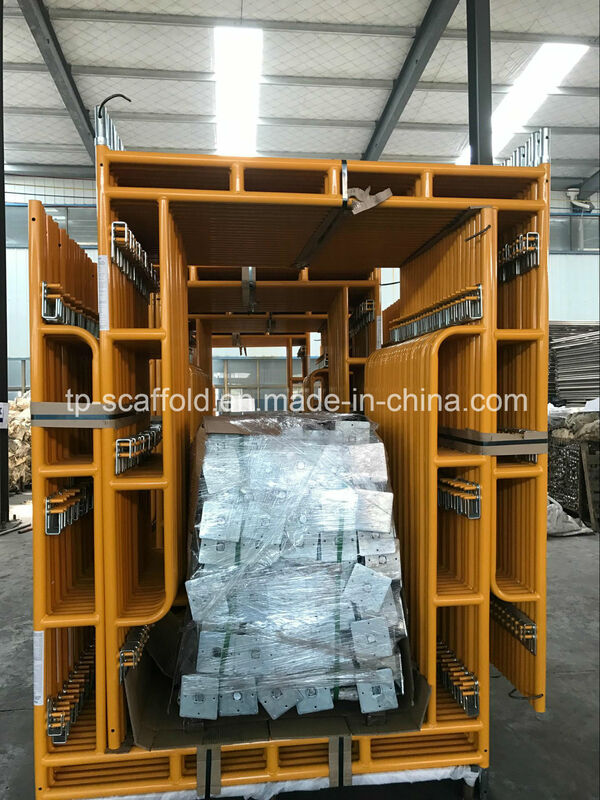 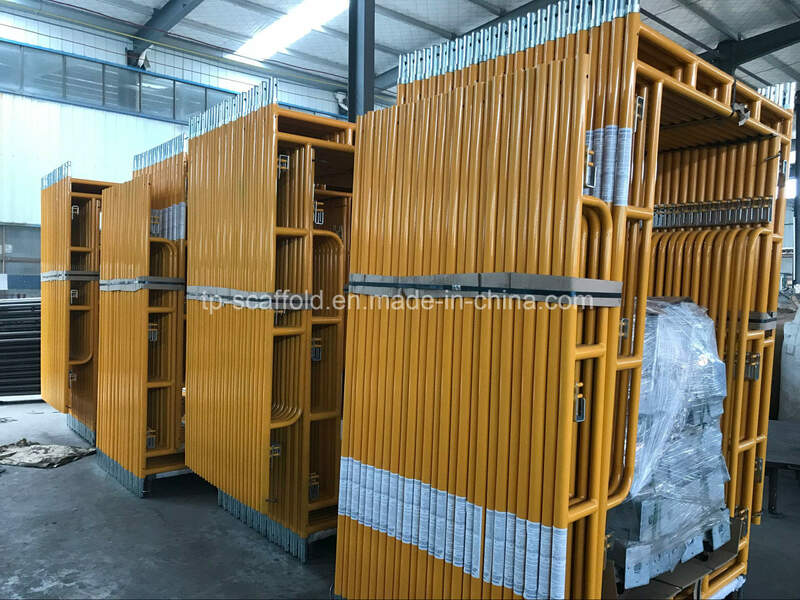 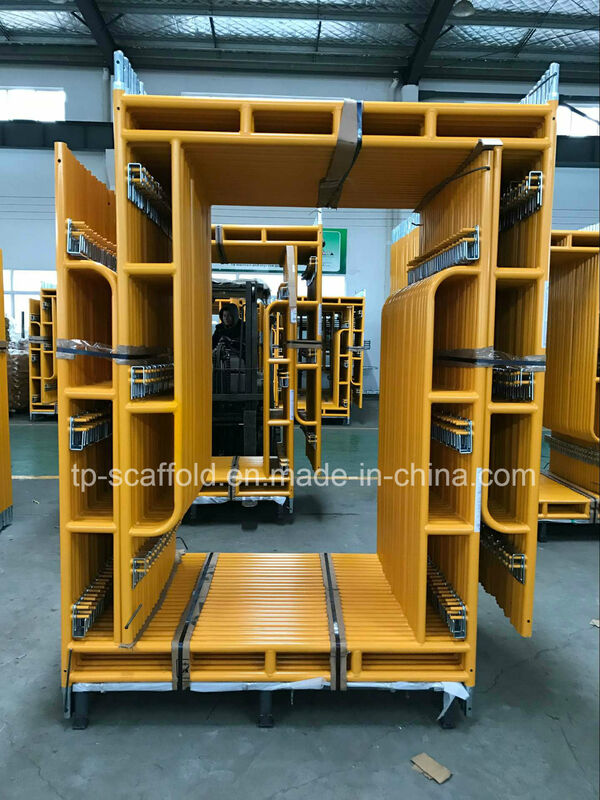 We are committed to be honest and reliable scaffolding and modular houses supplier and manufacturer, pursuing long-time cooperation relationship. 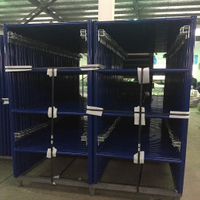 Your money is always safe with us. 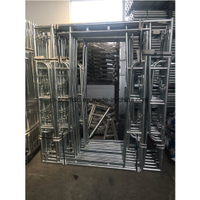 Although our workday is from Monday to Friday, we are available to any of your requirement 7 days a week, 24 hours a day.